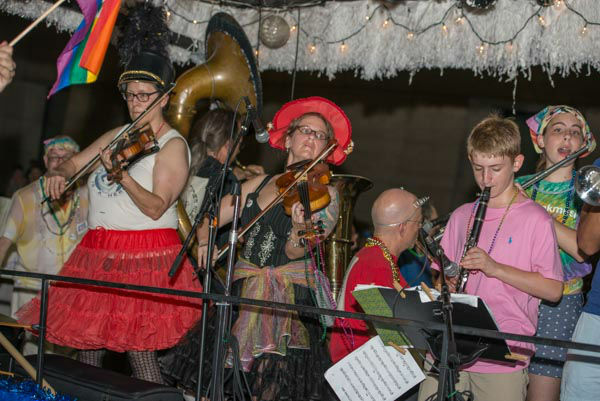 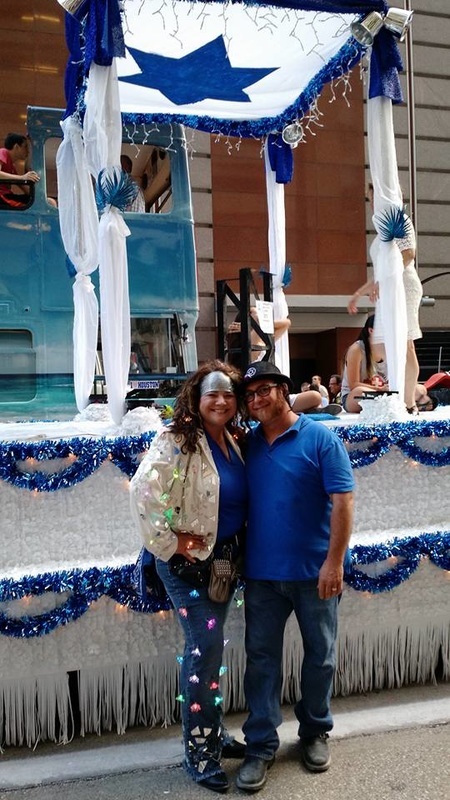 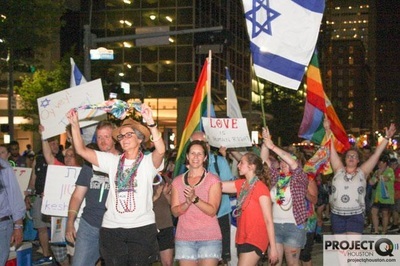 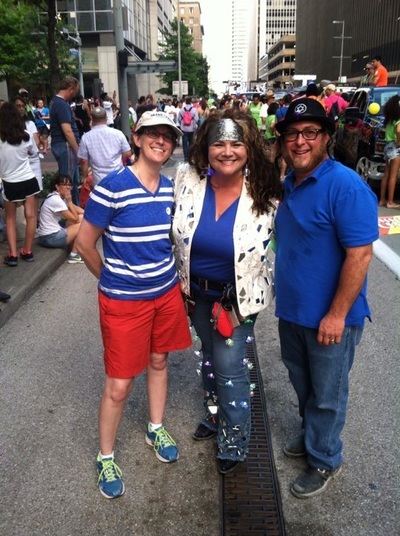 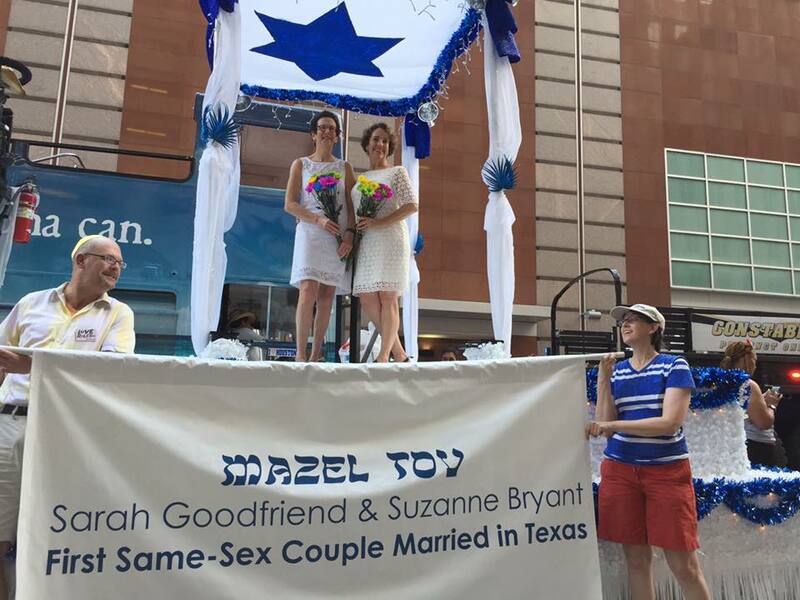 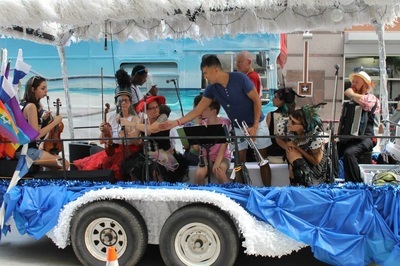 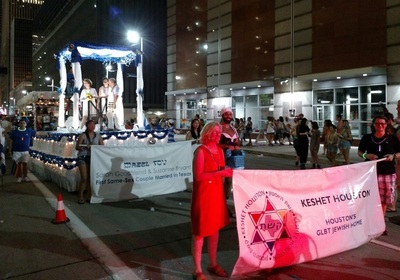 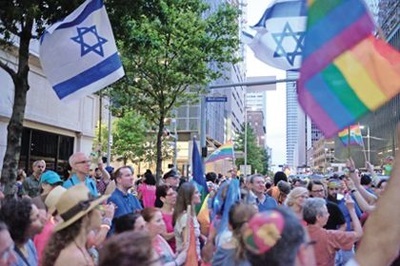 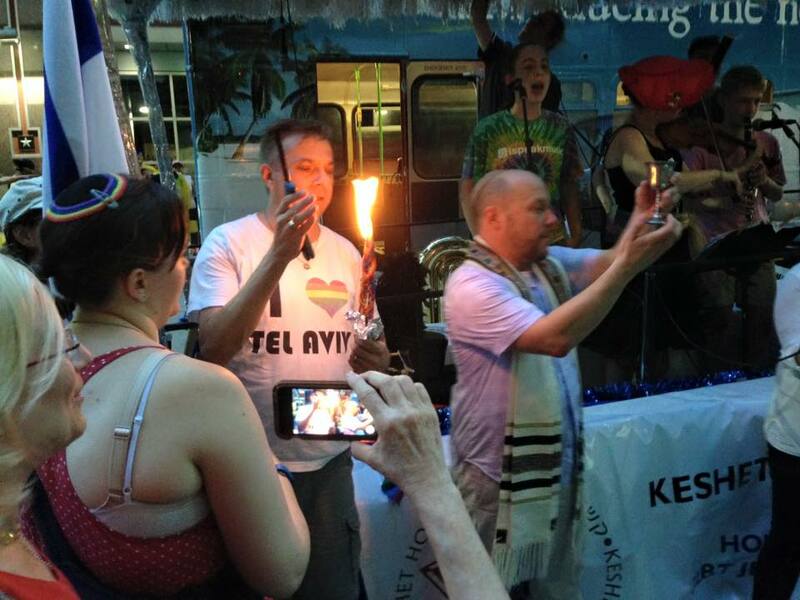 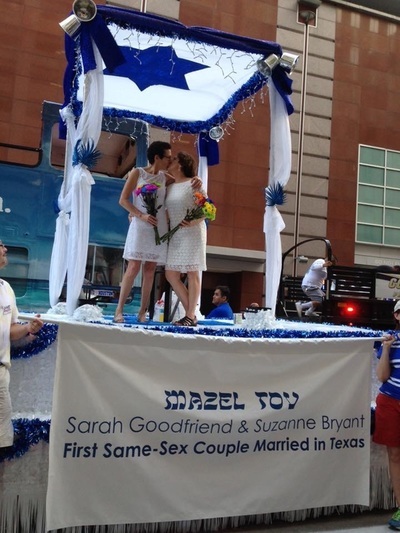 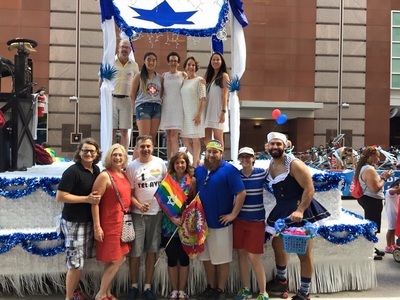 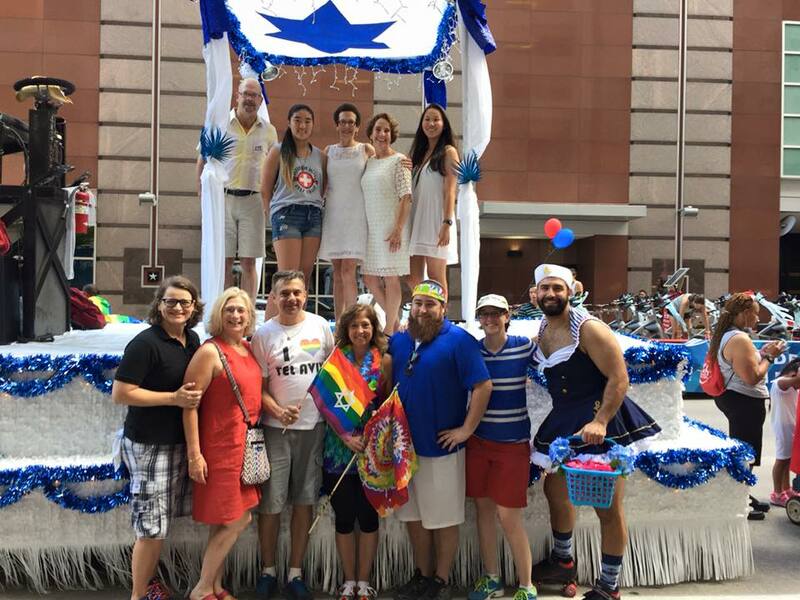 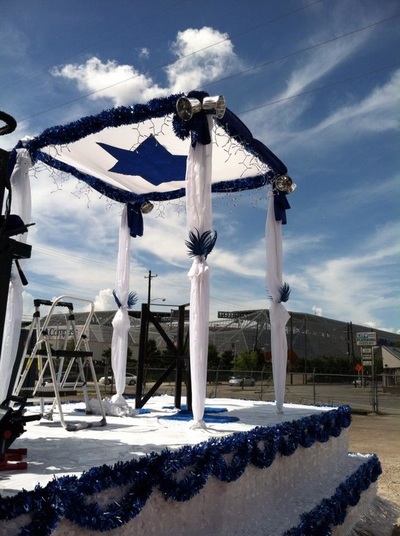 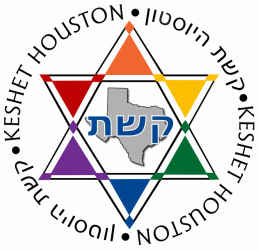 Keshet Houston had a huge presence in the 2015 Houston LGBT Pride Parade. 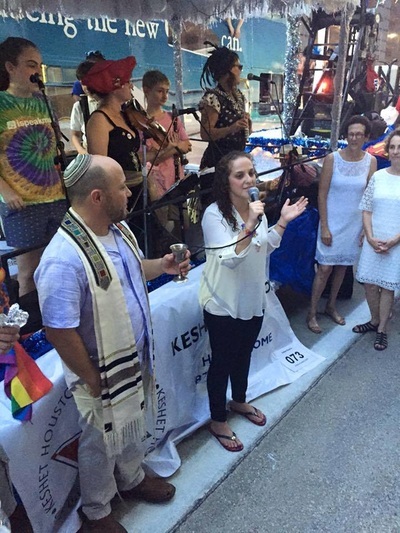 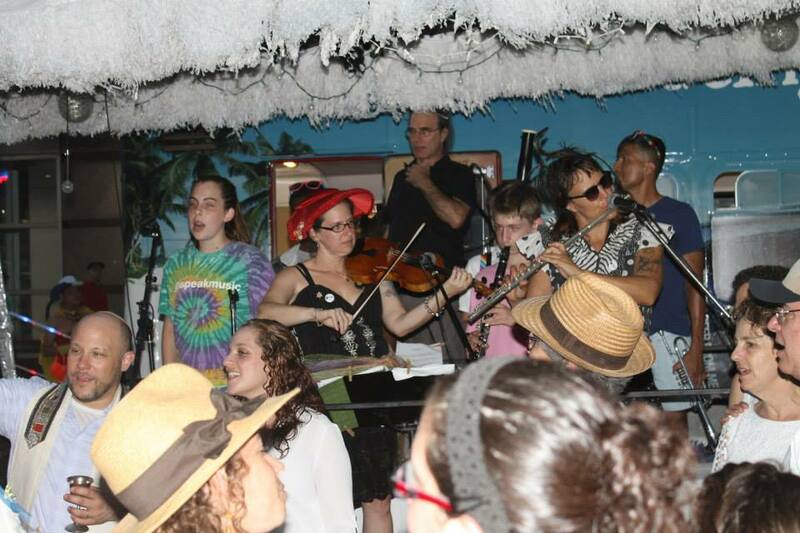 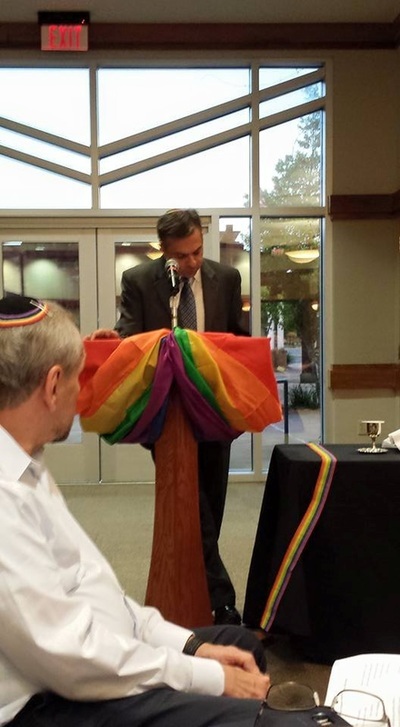 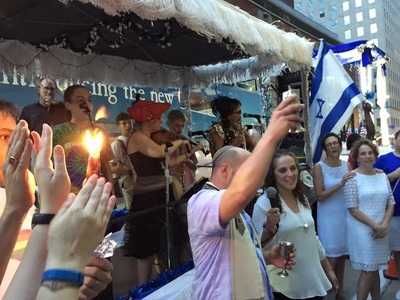 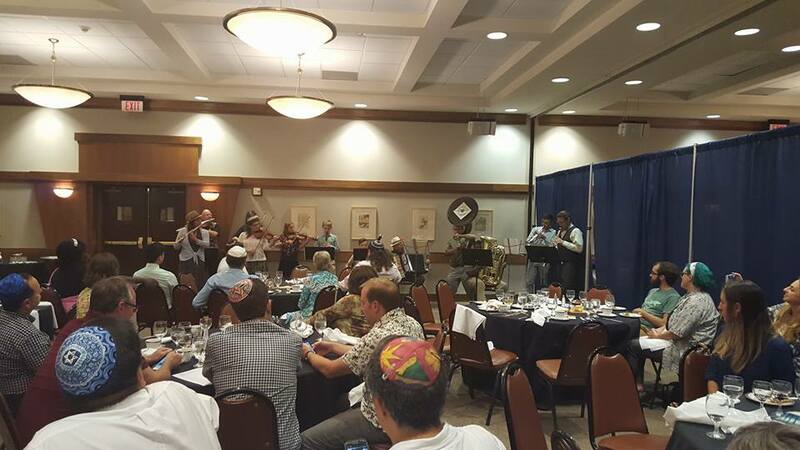 The night before, we hosted a Pride Shabbat dinner. 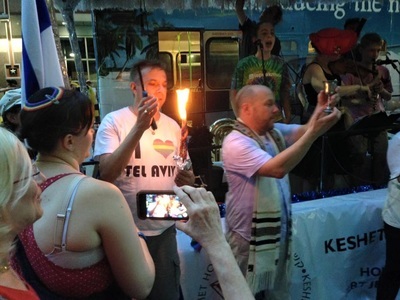 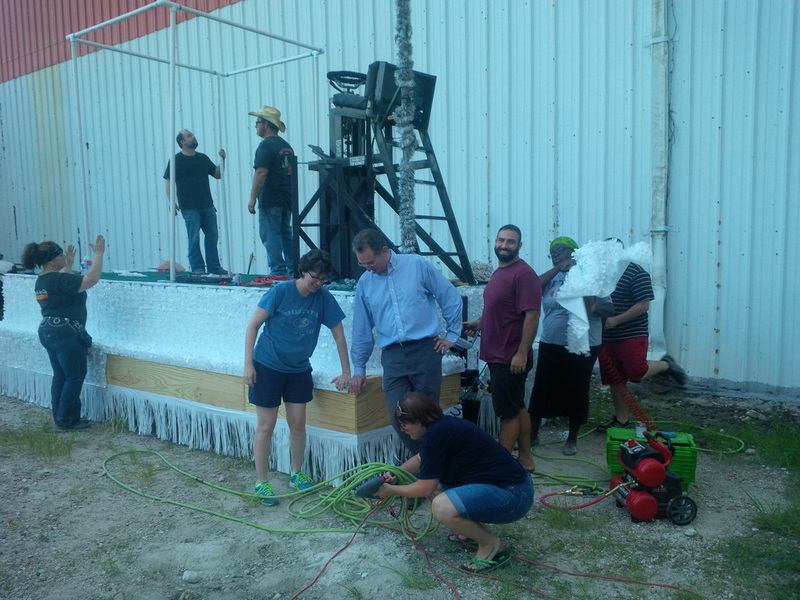 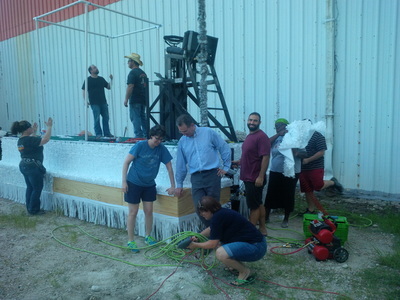 Here are some photos from the historic events.